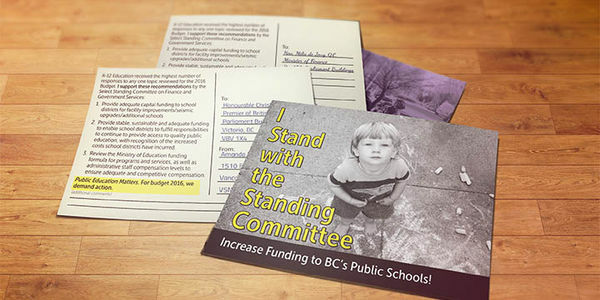 Sign the petition to tell the BC government to fund public education adequately, as its own Standing Committee on Finance has recommended. Our kids deserve better. Stand with the Standing Committee! Sign and share before February 16, budget day.